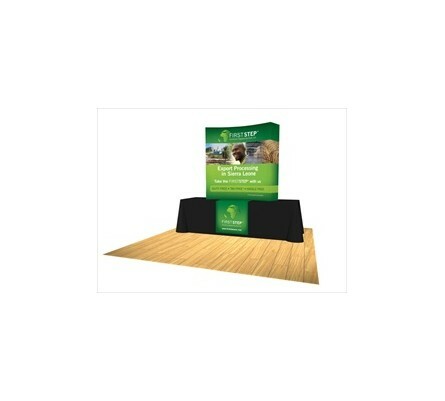 Burst Tabletop Pop Up Displays are the ultimate solution in portable, convenient trade show displays. The high-quality, dye sublimated fabric graphics attached to the frame with Velcro and never need to be removed when packing and unpacking the display! When the lightweight frame is expanded, the wrinkle resistant fabric stretches across, revealing a smooth, beautiful image. Our 5ft Burst Curved Tabletop Pop Up Display adds a interesting design aesthetic, and is also available in a backlit option! 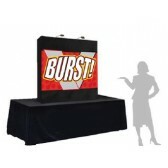 Brand-Name Burst Pop Up Displays are quick to set up, and are one of our easiest products to handle. 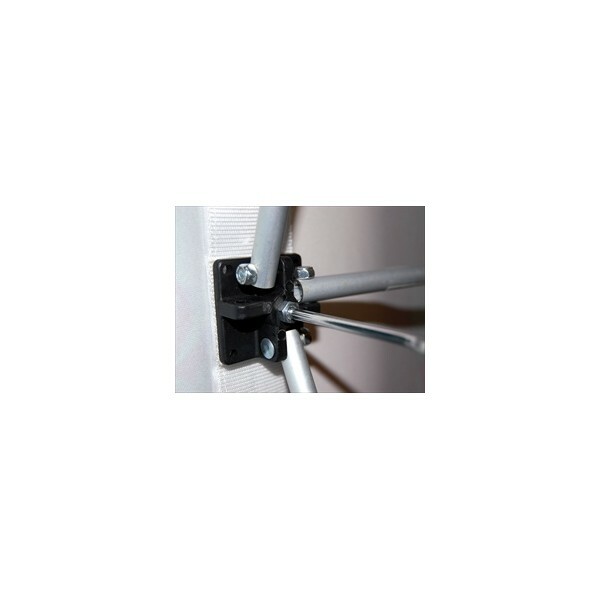 The displays can be used in showrooms, offices, or for events, in addition to trade shows. Storage requirements are minimal and shipping weight is only 15lbs, so the Burst Tabletop Pop Ups are a great option for amateur exhibitors. 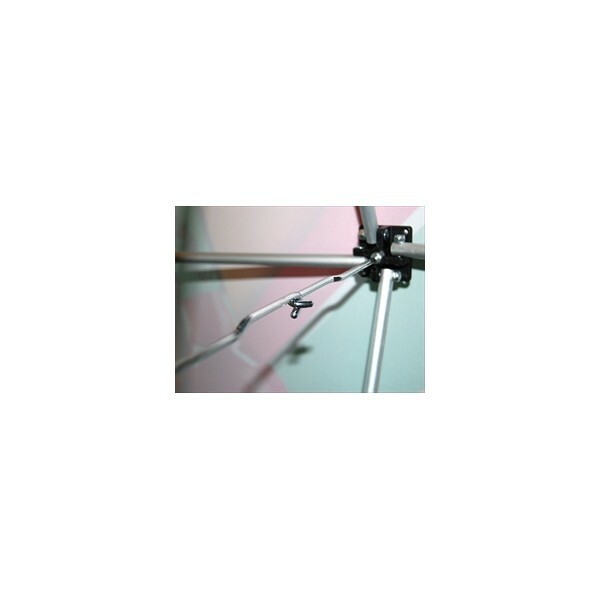 The optional lighting attachments elevate the stunning graphics and easily attach to the frame. 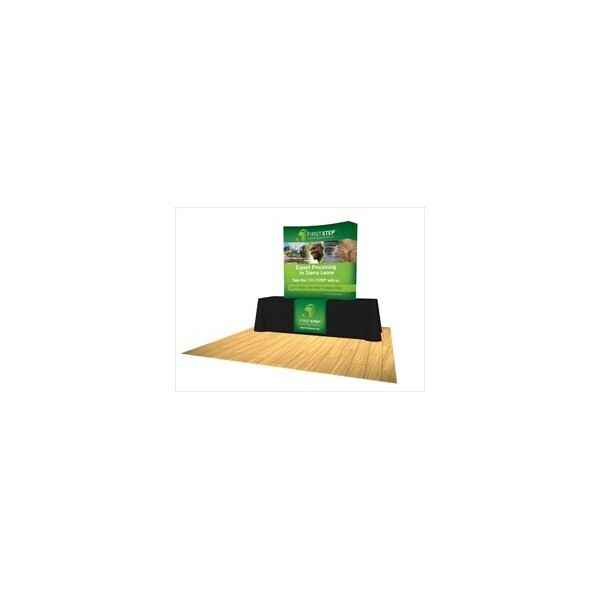 The affordable displays can be used alone, in addition to larger displays, or multiple Burst Tabletops can be combined in any size booth space for a professional look. 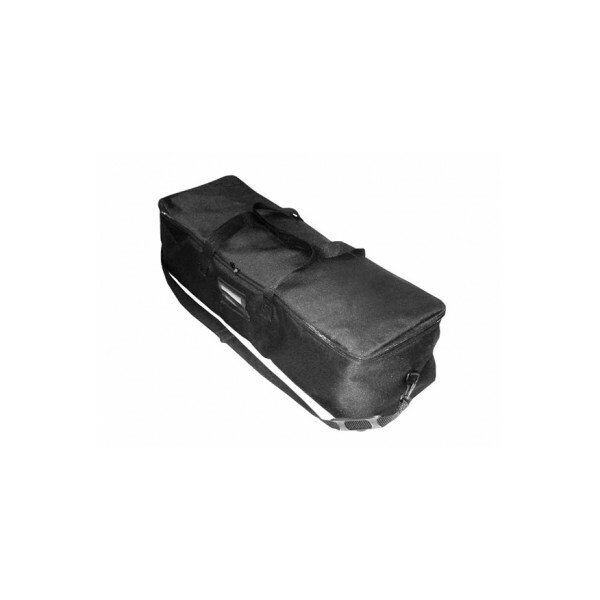 The display comes with a nylon carrying bag, and a wheeled, molded case is an optional addition.